Northshore 31. 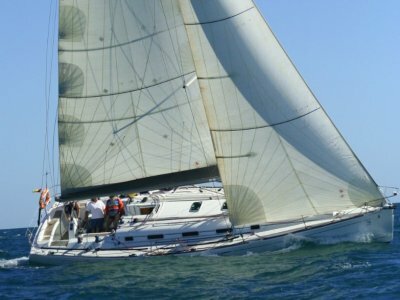 Here is a compact cruising / racing yacht in excellent condition, that's perfect for weekend getaways or winning a race. 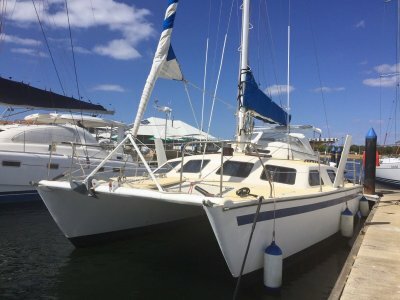 Packed with exhilarating sailing performance, the Northshore 31 boasts a roomy deck and vast cockpit with comfortable layout, tiller steering and walk . 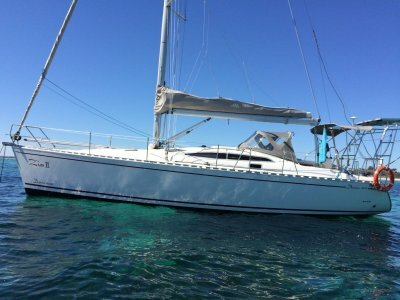 . .
Suay is a fine example of this very popular Beneteau model. 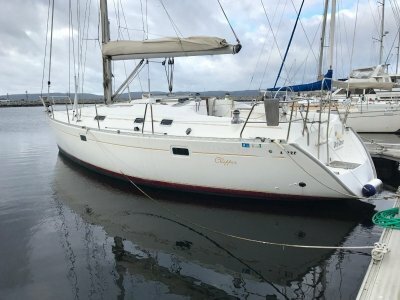 The Beneteau 390 has good sailing characteristics and with a large engine also motors very well. . . .
Pilgrim is a well kept and maintained Van De Stadt 26. She has had a recent refurbishment and looks great. The layout is comfotable and very spacious. She is lovely to sail and has a large inboard diesel. 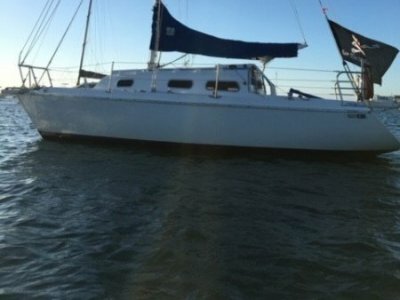 Pilgrim comes with a good mooring in Rockingham and a large dinghy making for very cheap . . . The Marten 49 "Optimus Prime" is a state of the art racer/cruiser from the famous Reichel Pugh drawing board and incorporates the best in technology, luxury, comfort and speed. 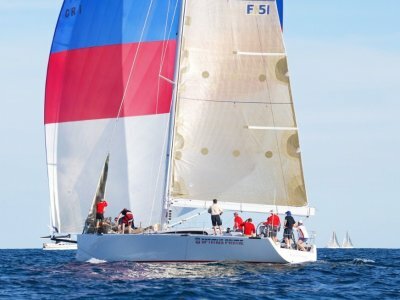 Optimus Prime is a very competitive yacht with many first and fastest wins in WA racing. Some other highlights . . . 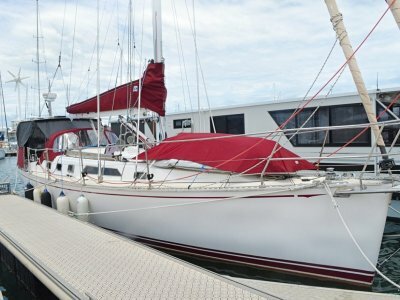 The Saga 43 is a unique and outstanding cruising boat built in Canada. Only a limited number of these boats were built. Chinook is the only one of its kind for sale in Australia. Rarely do boats of this type come up for sale as they are treasured by their owners. Chinook was bought by the current . . . 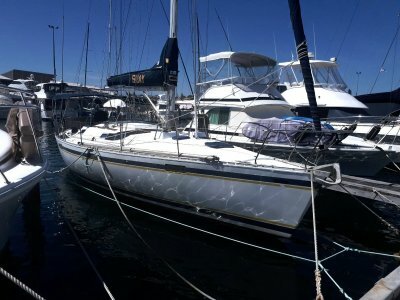 This yacht is 1999 model commissioned at Fremantle in 2000. She has had very little use and in fact the plastic covers on the cushions are mostly still in place. The interior presents like new. Outside needs some tidying up however with a little elbow grease she will present like new. She she . . . This great little catamaran provides the room and stability of a multihull whilst is able to be lifted by a standard travel lift. "Affirmation" features a self draining cockpit with an after deck, combining to form an excellent entertaining area. Dodger and biminis give plenty of . . . The Duncanson 35 has a great pedigree and is known for its strength and sea kindliness. Good Hope has recently undergone an extensive structural refurbishment in anticipation of embarking on an extended cruise. Unfortunately the owners circumstances have changed and this is no longer possible. The . . . Designed by Farr Yacht Design and built by Beneteau, Slipstream is a well set up cruising/racing yacht. 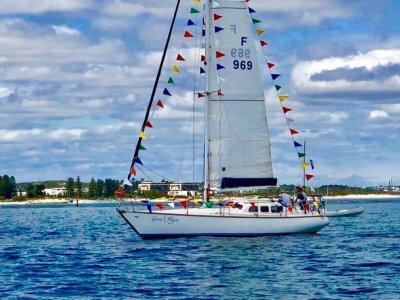 She is fast, very seaworthy, in excellent condition, easy to sail and has the capacity to be very competitive in a race. She is very comfortable and can transform into a competitive racing yacht . . .
Exceptionally well built and maintained vessel and a proven blue water cruiser. 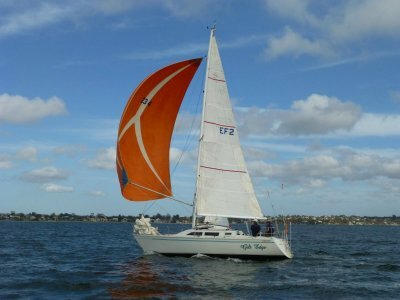 Set up for single handed sailing and comfortable cruising with great performance in all wind conditions. Spacious and well appointed cabin area with good headroom with retractable roller blinds on all overhead hatches. . . .